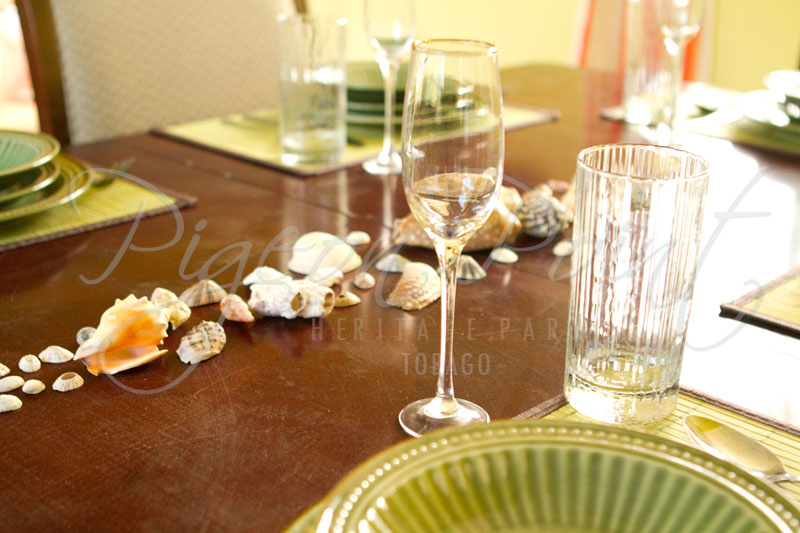 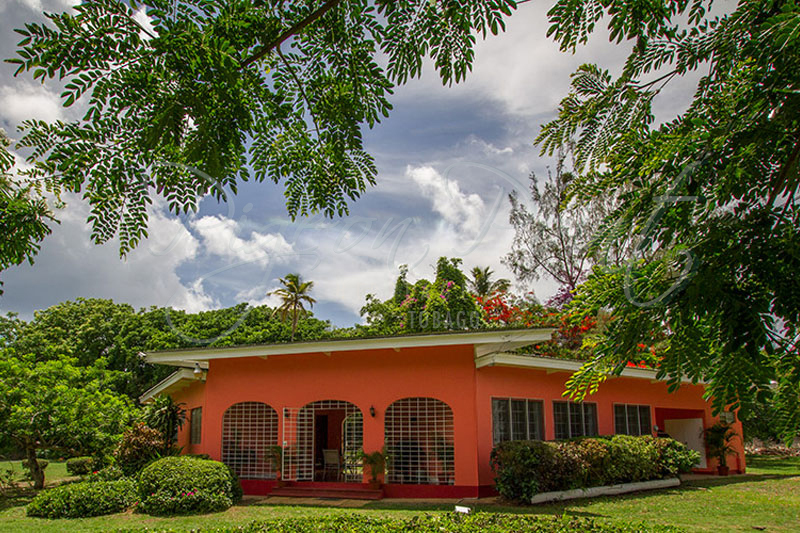 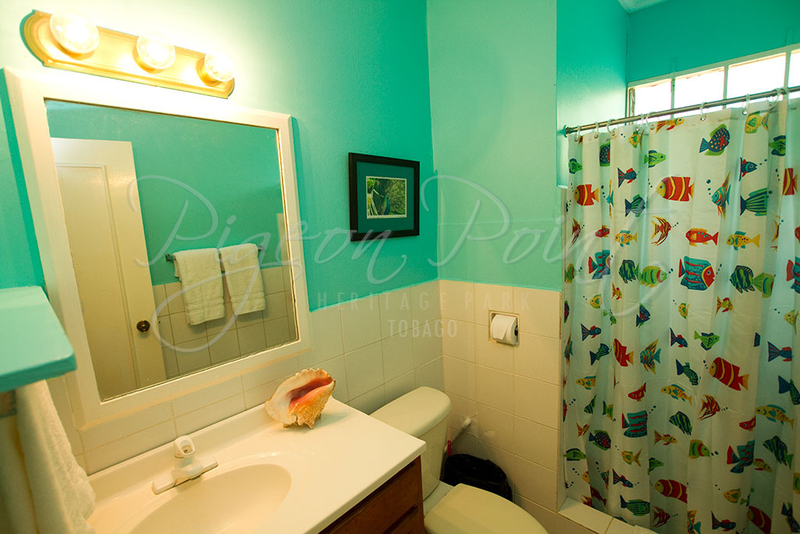 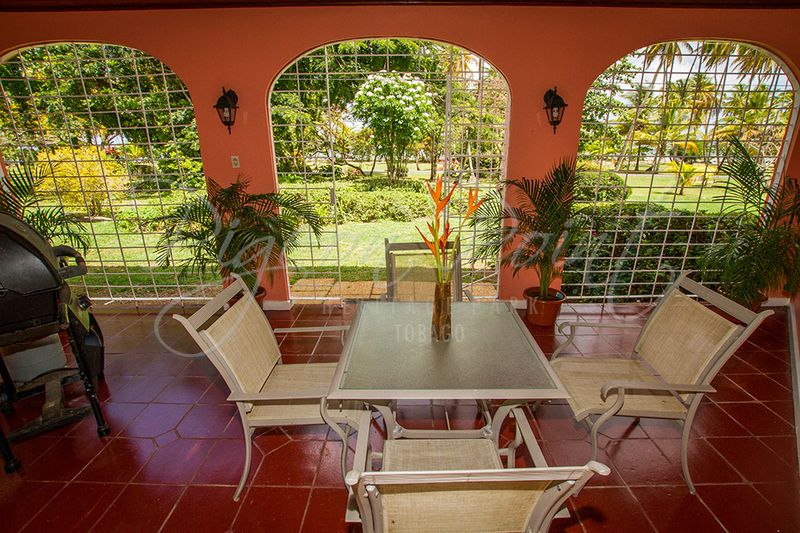 This beautifully appointed property is just a few minutes walk from our beaches. 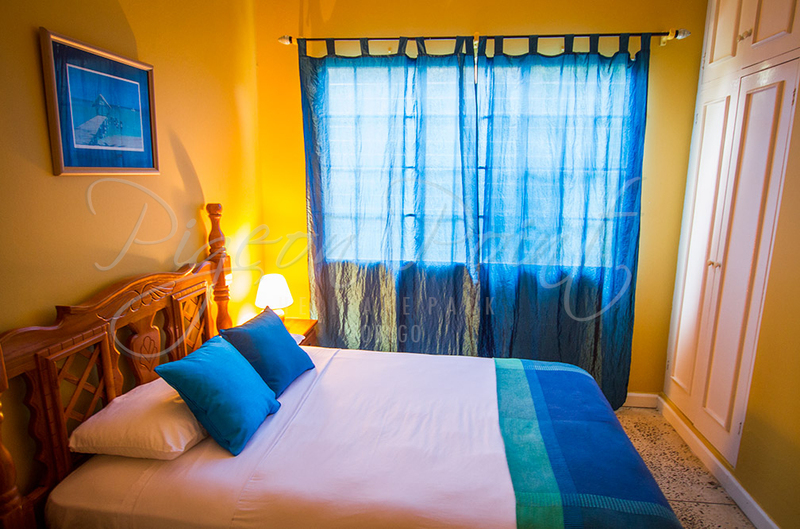 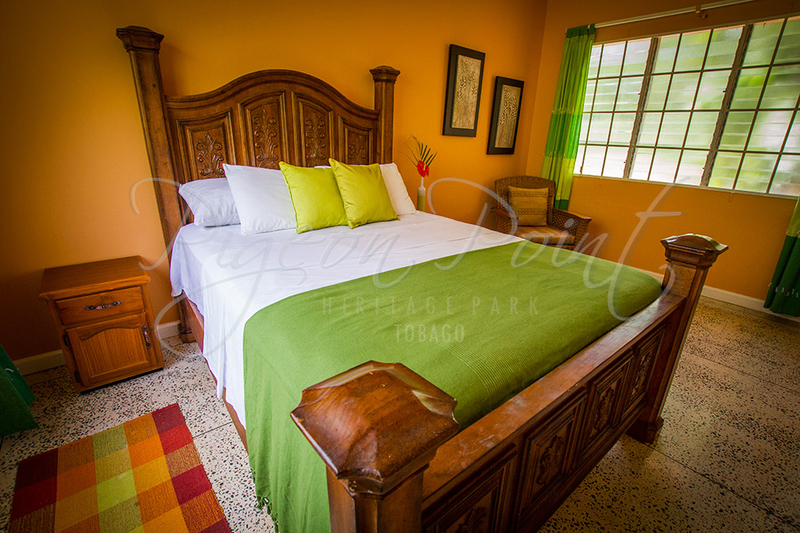 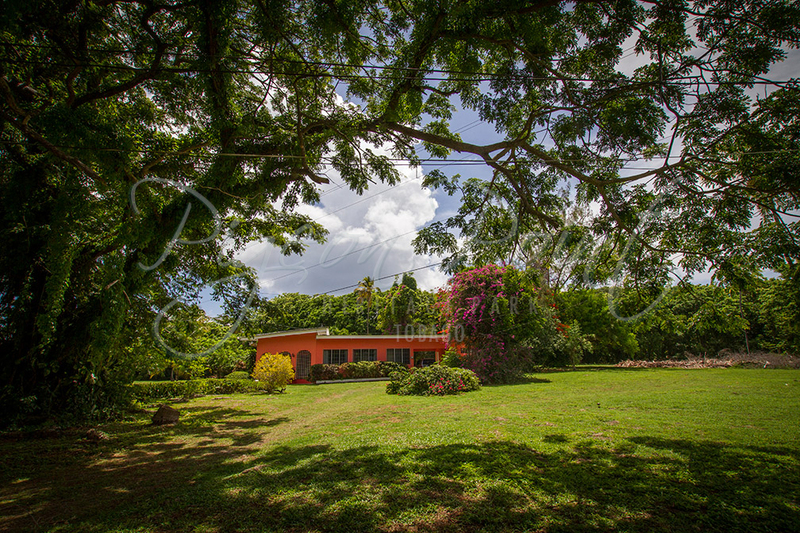 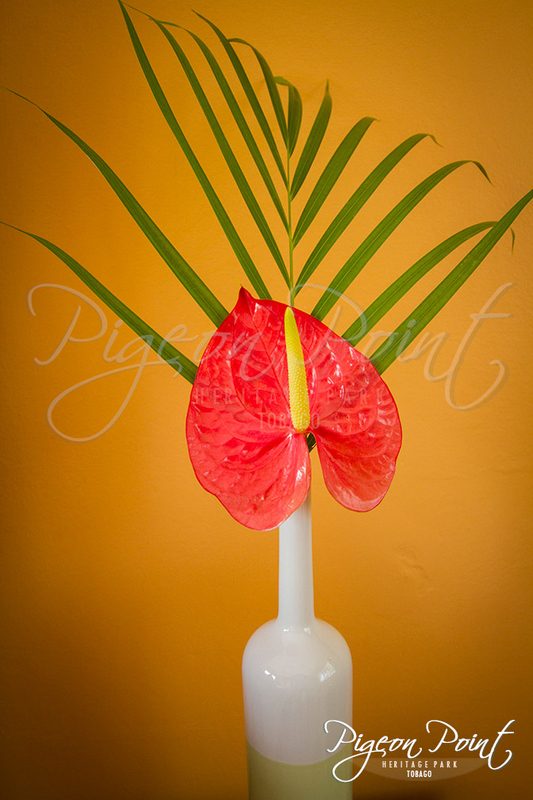 Situated amidst lush flora, the Bungalow's three bedrooms and 2 baths sleeps 6 people comfortably. 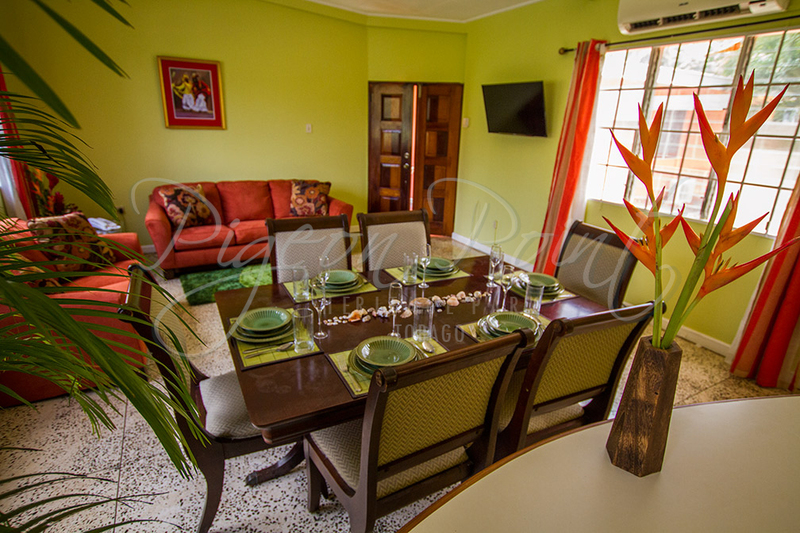 The open living, dining and kitchen area provides for comfortable and intimate socializing with friends and loved ones. 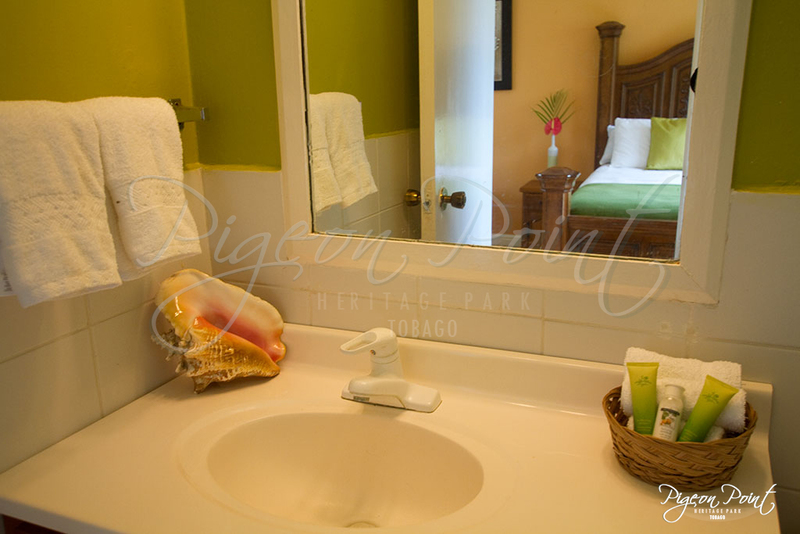 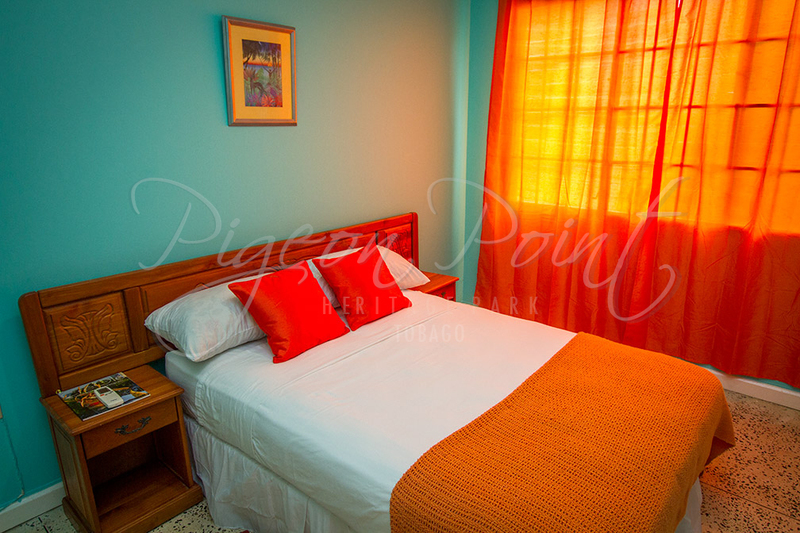 Open access to the park and all it's amenities make this accommodation a favourite for Pigeon Point beach-lovers. 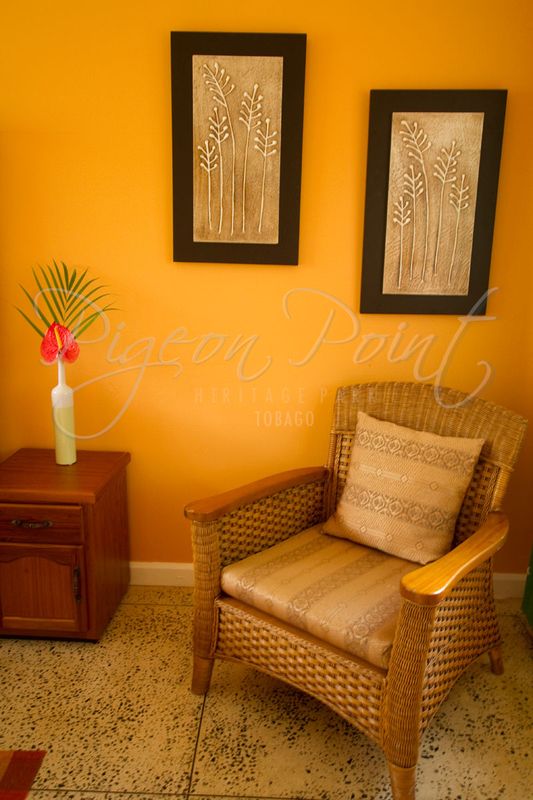 Stay with us at the Bungalow!